There are various types of machine which fall into this category. From self-propelled travel hoists up to 100 tonne capacity to hydraulic trailers manoeuvred by tractors and tugmasters, there is mobile plant to suit a wide range of uses. 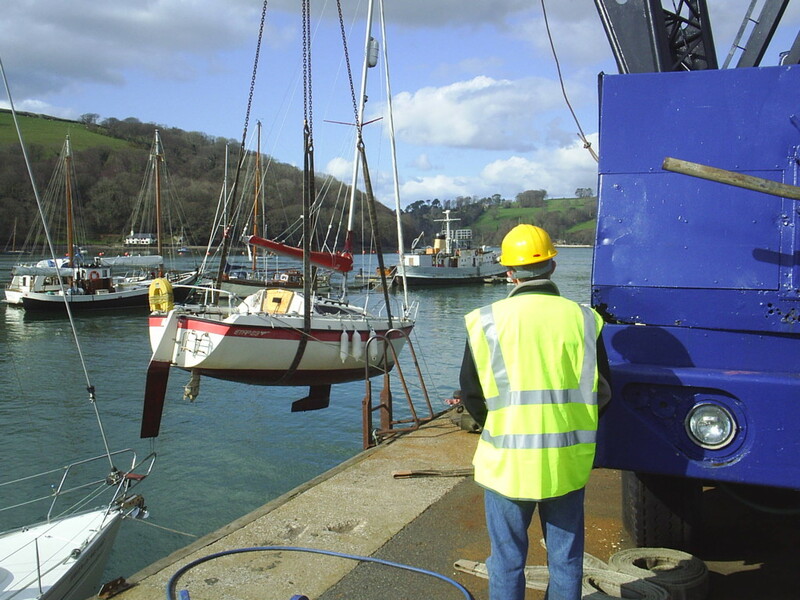 Ports, marinas, dockyards and boatyards have boat hoists that are specific to their requirements. Some are cab operated, others are towed, while some are operated by a remote unit or infrared controlled. As this mobile plant is so specialised, training and assessment is invariably conducted on the customers’ premises using the type of plant for which the training is required. In practice, this means setting aside an area for training in basic manoeuvring and eventually progressing to tasks involving the movements of boats. Training can be provided for operators with no previous experience. For those who have some experience, we can provide familiarisation or refresher training and assessment leading to certification. The length of training can vary from 1 day, for refresher training and assessment, up to 3+ days for novice operators on more challenging boat hoists. Courses are adapted to suit individual needs. To book a course or for more information please email our head office at info@transplantltd.co.uk or telephone us on 01392 426242.